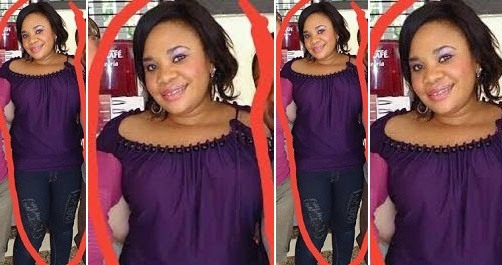 News reaching jmedia.com.ng in the early hours of today is that another lady identified as Patience Akpan committed suicide for unknown reasons. Report reaching us is that the aforementioned act happen in Lagos on Wednesday at bale road when she left home and subsequently spotted on another street holding a bottle of already consumed sniper. According to reports, she was seen in another street very close to where she recides on the floor with a bottle of already consumed sniper and gave up the ghost before she was rushed to the hospital. from what we gathered, it's pretty obvious someone is behind this. Stay with us as we unveil more shocking revelations concerning the aforementioned act.